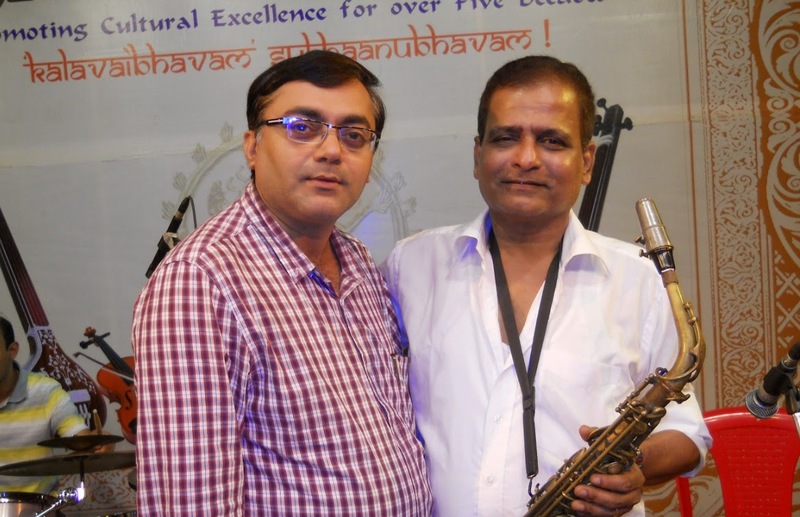 Super Saturday : Gaane Suhane ( Greatest Hits from Indian Cinema ) an evening that was with the Saxaphone Supremo Mr. Dilip Potdar who has performed with legends like Lata Mangeshkar, Kishore Kumar to name a few. "Saxophone" , the brass reed instrument with gradually widening tube has it's own charm and elegance . . .